More than Long Island’s most lavish setting for weddings, our hotel is a beloved location for celebrating all the events leading up to and following the big day. 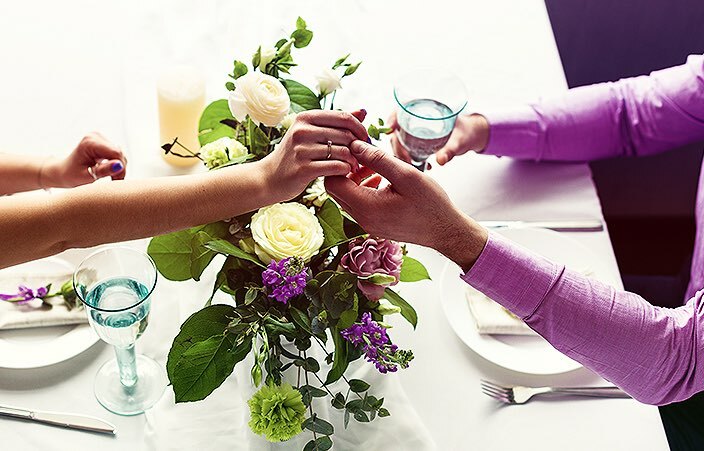 From engagement parties, bridal showers, bridesmaids’ luncheons, and bridal teas to “Meet the Parents” dinners, rehearsal dinners and Bon Voyage brunches, we’ll make every moment magical. It's time to plan all the wedding events leading up to your special day. It all begins with a fun, entertaining and fitting engagement party that expresses your style, love and friendship. 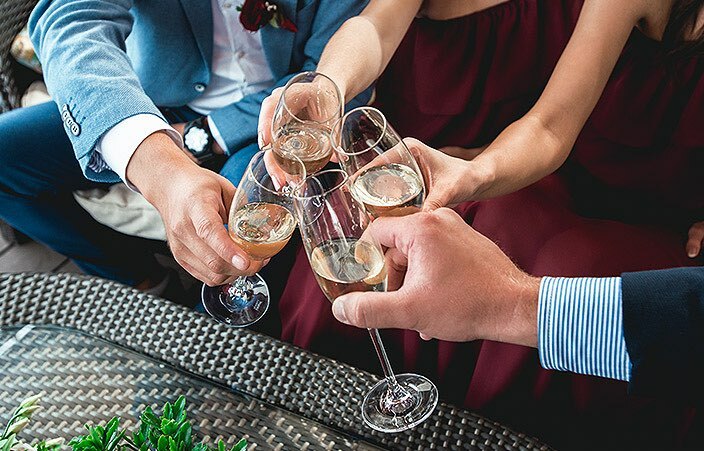 Whether you’re keeping it simple or going all out on your engagement party, we’ll provide you with the perfect setting to kick off your wedding festivities. You take care of the party favors and shower games and we will take care of the rest. We offer an array of settings to honor the Bride-to-Be, including the Private Dining Room inside Red Salt Room by David Burke. 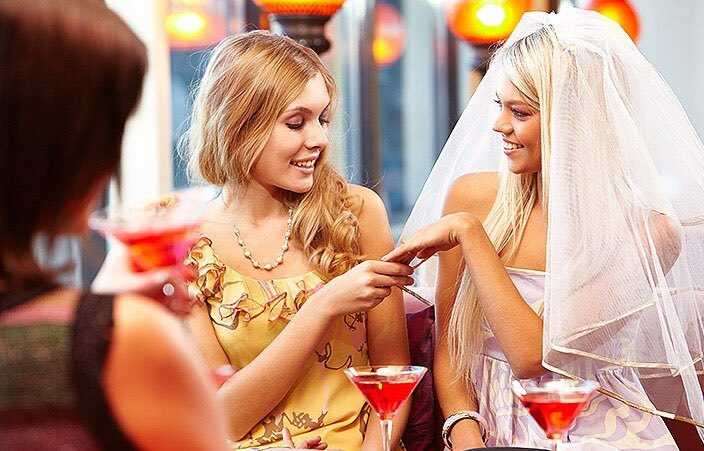 From cocktail parties or Bridal Teas to a groom's luncheon, we will ensure your event is flawless. 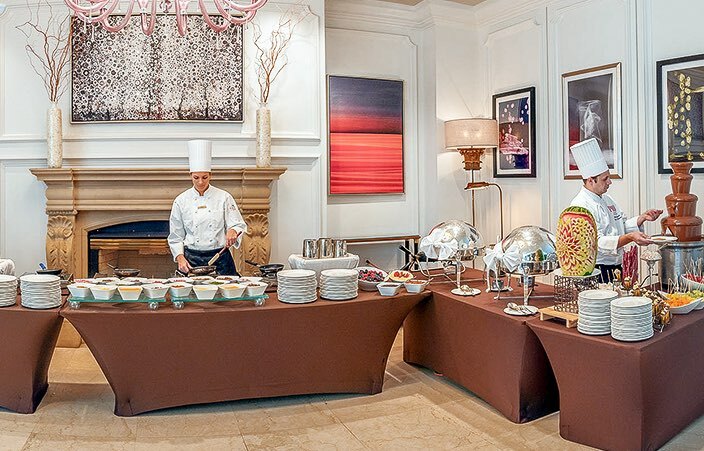 From customized menus to a fresh-baked celebration cake made by our in-house pastry chefs, our expert staff will assist with every detail of your rehearsal dinner, ensuring that, be it a lavish seated dinner or relaxed cocktail soiree, it is the moment you have always imagined. A culinary feast to delight even the most jaded palate, our brunch offerings range from custom omelettes and carved meats to fresh sushi. 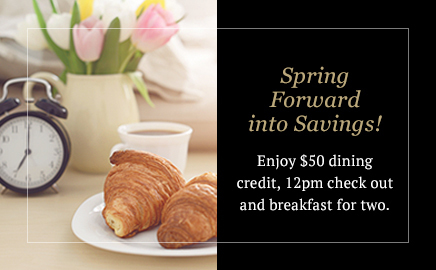 Oven-hot bread and pastries, or perhaps a decadent dessert, create a delightful denouement for your guests.